Love a massager that travel with you everywhere you go? 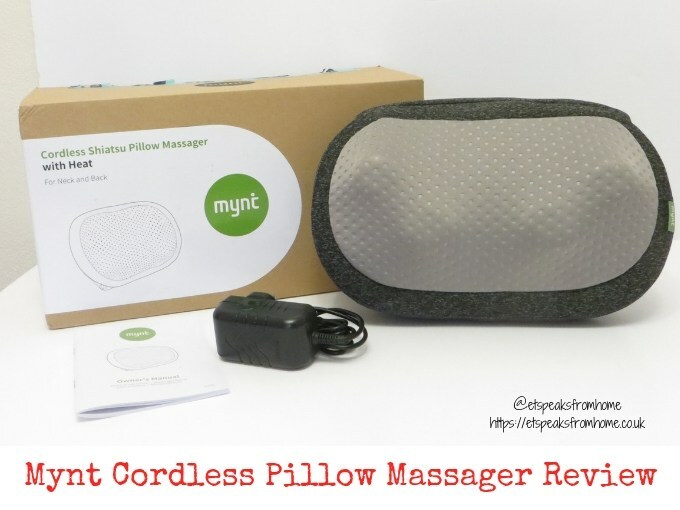 Then you must give Mynt cordless pillow massager a try! This portable and iF Design award winning massager is a great companion that offers you up to two hours of power so you can unwind anytime, anywhere. Sewing is a very important and useful skill to learn especially for moms struggling with buying clothes for their quickly growing toddlers. 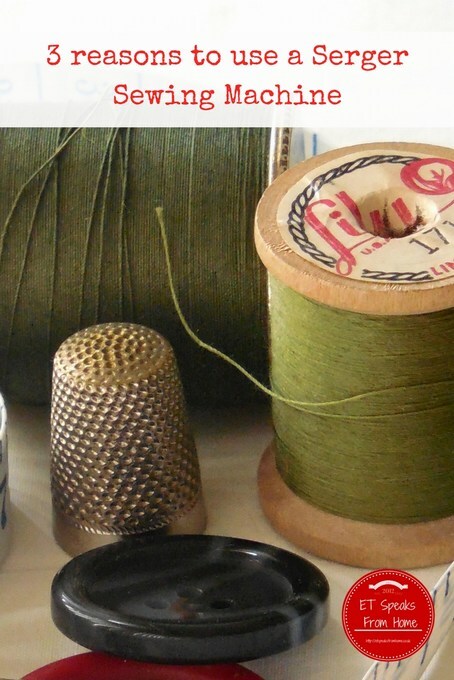 However, while sewing is an essential skill, it is also very hard to learn. Lots of people have been pricked by needles, struggled with the stitch paths, locking the ends and dealing with the corners of fabrics. Fortunately, with the aid of technology and innovation, sewing machines were invented and made our lives easier. Now with sewing machines, sewing has never been easier and more convenient. Furthermore, with developments in the sewing machines new features have been introduced to make sewing not just convenient but also fun. And one of these developments is the serger machine. Basically, a serger machine or also known as an overlock machine is a type of specialized sewing machine that combines or binds two pieces of cloth together with an overlock stitch. Furthermore, serger machines can allow the user to use up to 5 different kinds of threads for their sewing. It is a sewing machine that can seam, trim and overcast a fabric or cloth in one full swoop. The Transformers Prime Season Two Complete Box Set is available on DVD from next Monday 23rd March 2015. This is a four disc DVD box set comprising of all the season two shows. This complete box set is ideal for those who haven’t bought any of the season two discs from volumes 1 to 4. The dark autumnal nights are upon us. Whenever we go on holiday, we try to use a light switch timer with a table lamp and position it in the middle of the room. It is not always ideal as it is not bright enough to let people know that we are “at home”. Also we can’t put it in the hallway as it will look very weird. Luckily, we received this Light Switch Time just before our trip to Paradise Wildlife Park. Have you ever thought what the purpose of a dehumidifier is, when will you need it and how to choose one? A dehumidifier is a machine that removes moisture from the interior air of a room and maintains the room’s humidity levels through a humidistat. Ideal relative humidity levels in British homes is 50 to 55%. Air which is too dry can cause dry skin and create static shocks around the house. Too much moisture can encourage mould and allergen growth leading to risks of health problems and can cause damage to the house.